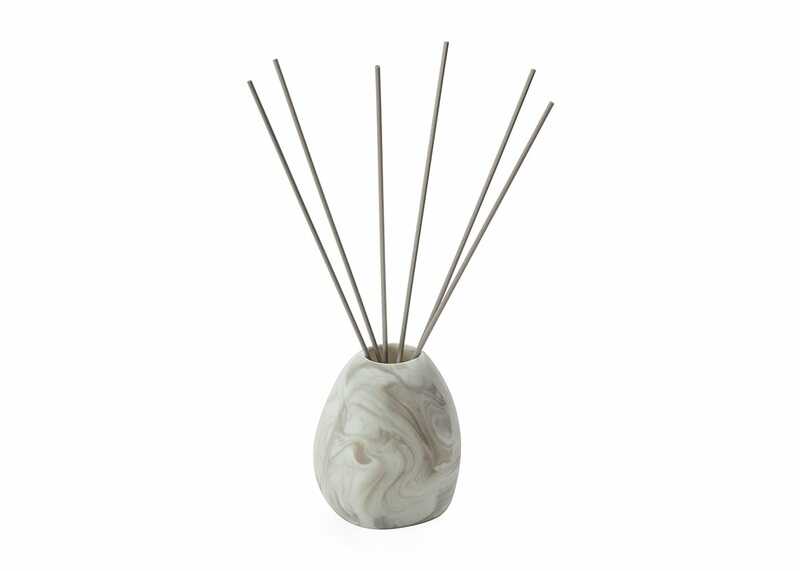 These diffuser reeds absorb and diffuse fragrance oils to infuse your room with scent evenly. They are soft and slightly rounded which links to Kitchibe's overall aesthetic. Pair with Kitchibe's Kawara Ceramic Diffuser, a beautiful rounded pebble inspired porcelain vessel as well as their range of fragrance oils inspired by Japanese heritage and culture. Transform your home atmosphere with Kitchibe's stunning range. 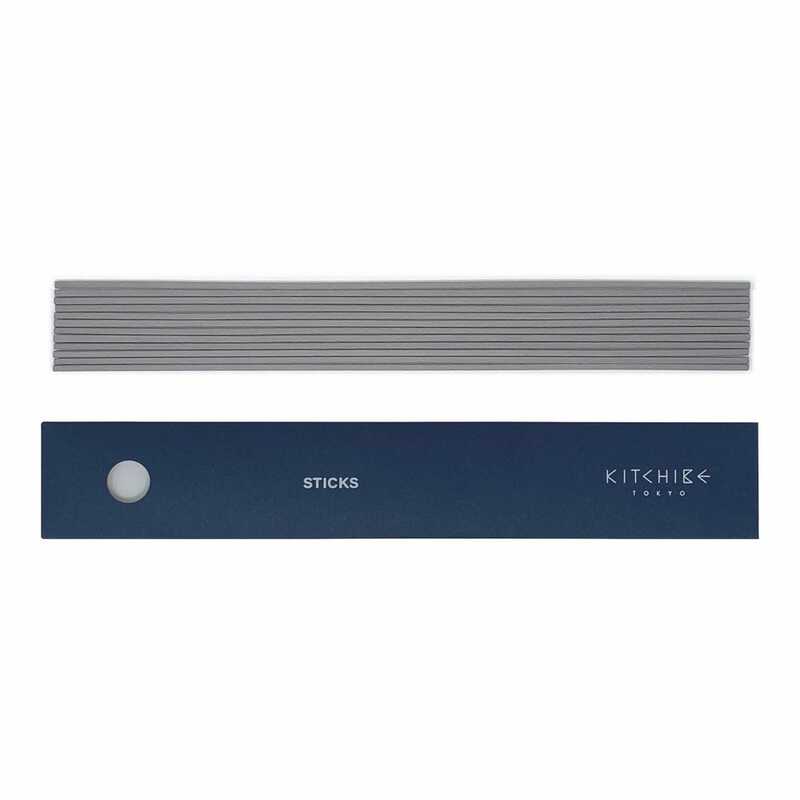 Slightly rounded tips link to the brand's aesthetic.